Have the game? Post your switch name and friend code, and your main characters! 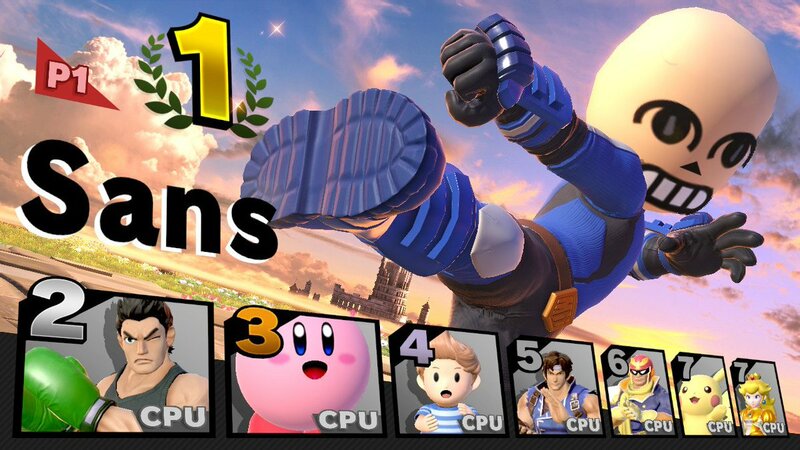 PowerDag - Iska - SW-6611-9052-1051 - Piranha Plant, Dark Samus, Pit, R.O.B. 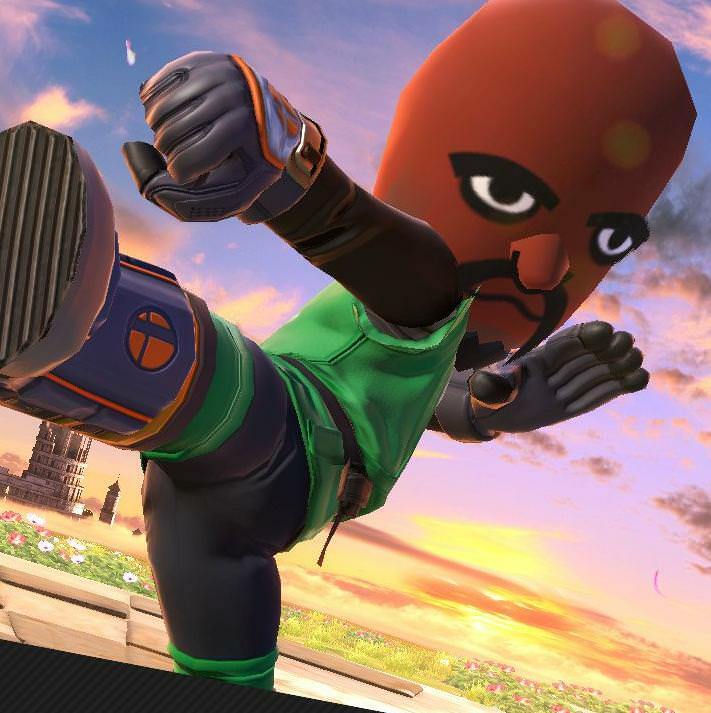 the only main that never loses.